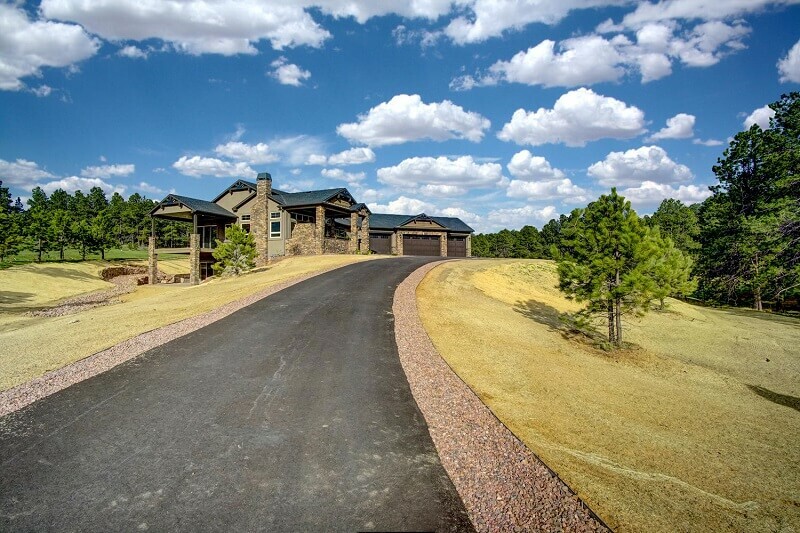 Jayden Homes of Colorado Springs has a new Colorado Ranch Home available in the Preserve at Walden! 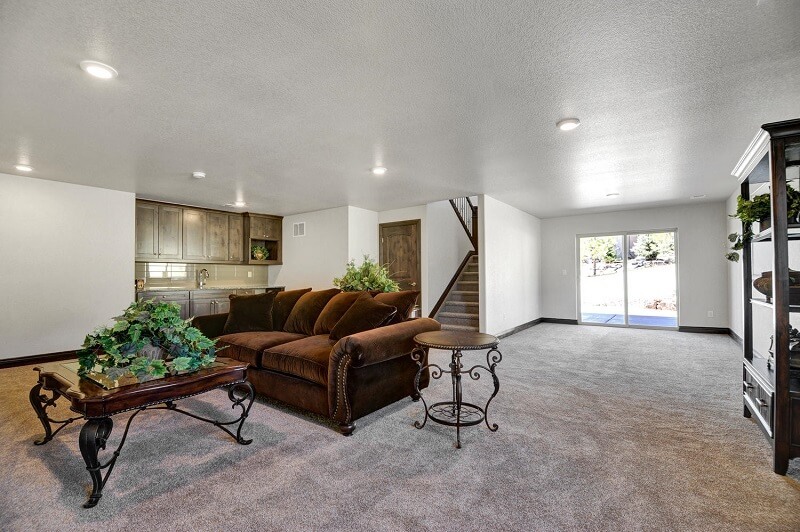 The Foxwood floor plan offers the best in single level living. 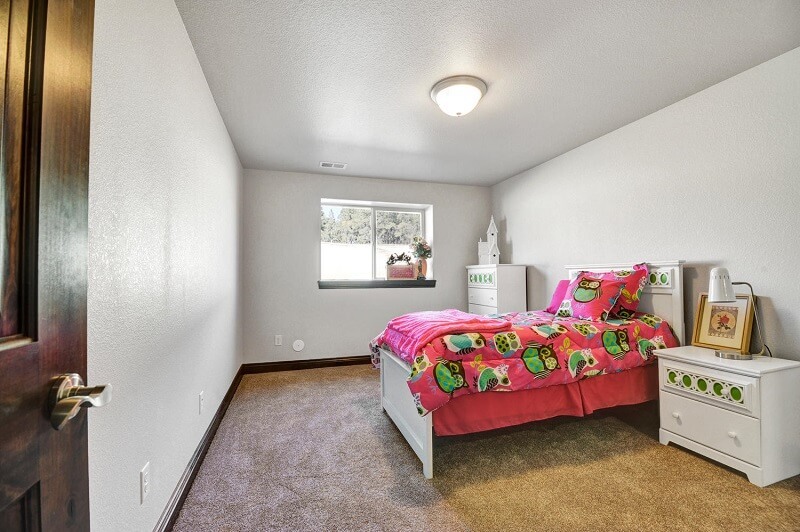 The master bedroom is located on the main level with a walk-in closet that efficiently leads to the laundry room. 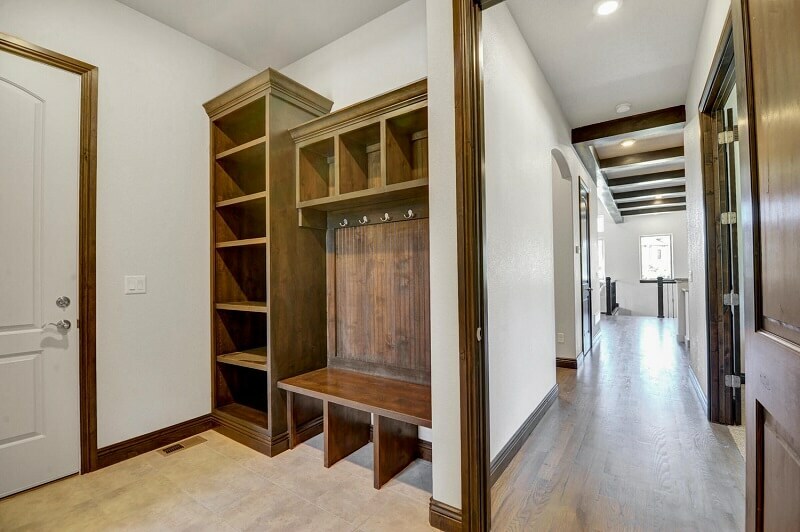 The over-sized 4-car garage leads conveniently, with no steps, to the large mud room with built-in bench and shelves. Today’s family wants open floor plans that bring everyone together, and we have achieved that. 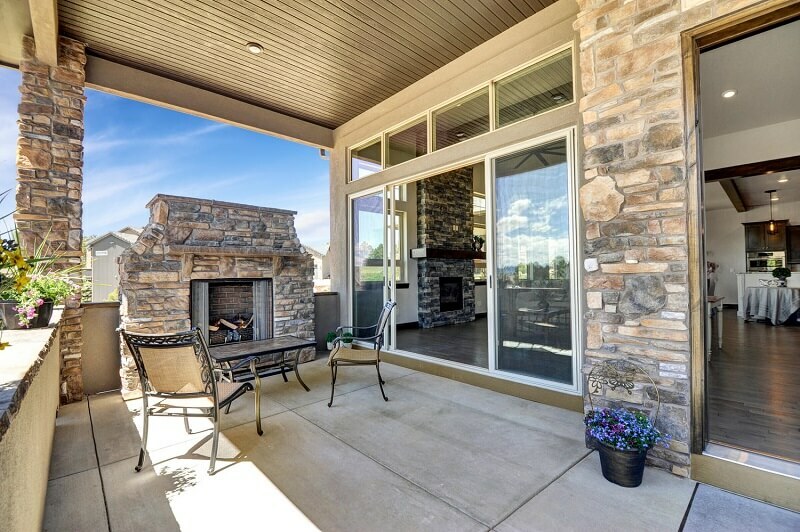 The Foxwood highlights the joys of Colorado outdoor living with a courtyard in the front, an upper covered deck off the dining/kitchen area, and a lower patio. 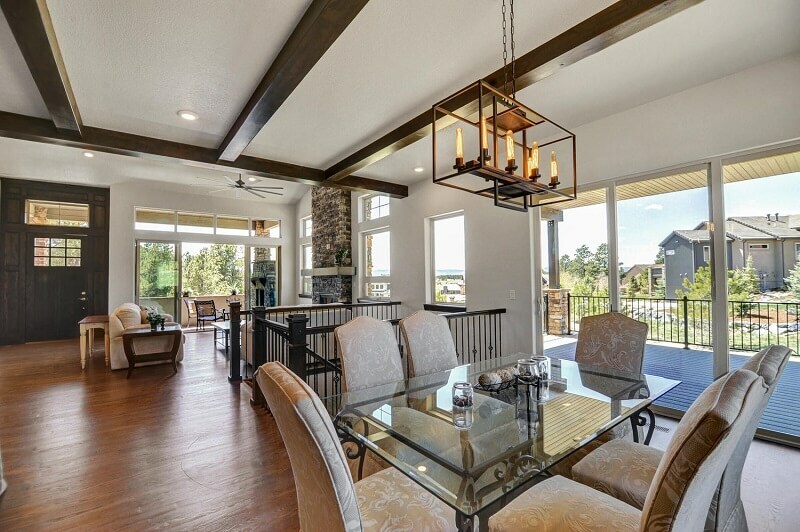 With beautiful Colorado sunsets from the outdoor living areas, you’ll love the upper level deck! 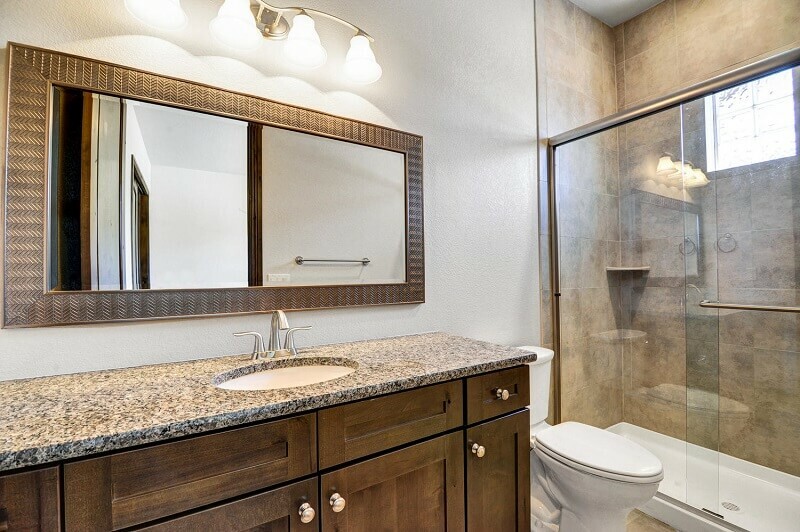 The master bathroom features a walk-in shower while the master bedroom showcases a coffered ceiling. The expanded kitchen island includes a unique optional built-in eating nook, and there is a spacious guest suite/study on the main level. 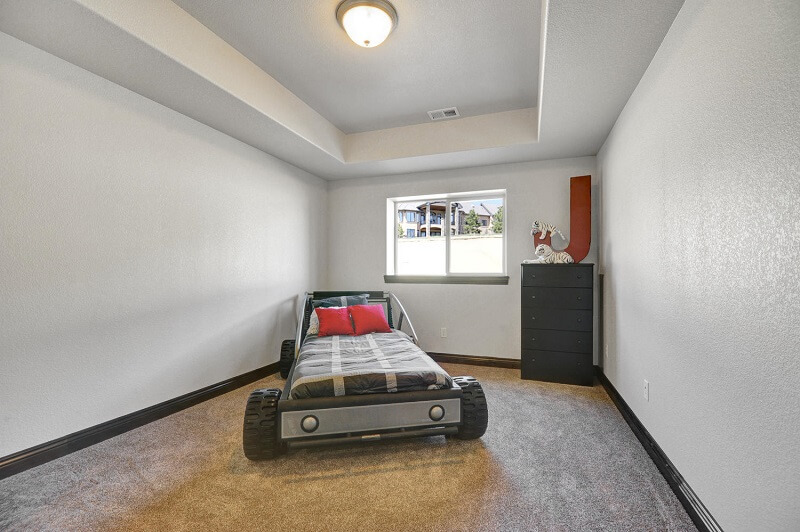 The lower level boasts two bedrooms with a Jack & Jill bathroom and enough space for a rec room and a game room. 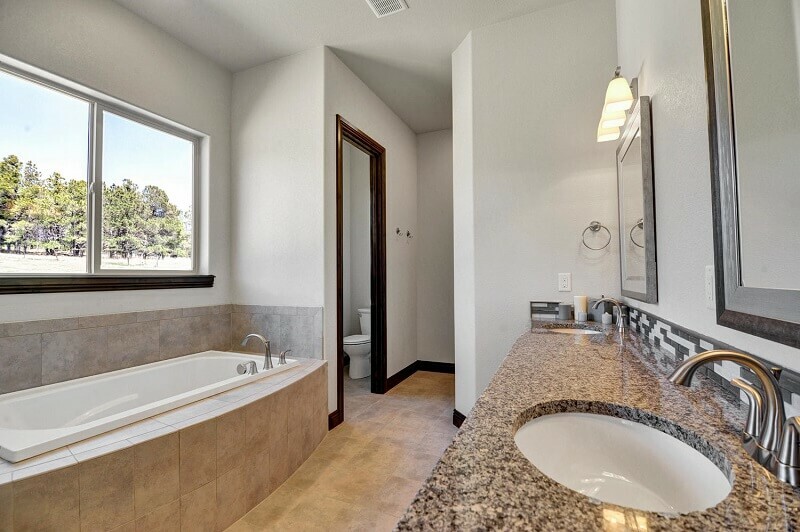 Whether you have a young family or are empty-nesters, Jayden Homes can build your new home in Colorado Springs. 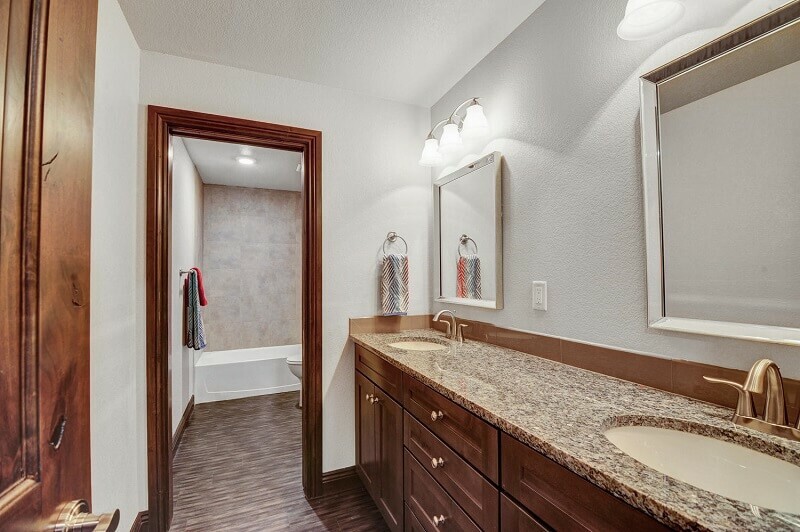 All floor plans can be customized for your family’s specific needs, and we have lots that are ready to be built on. 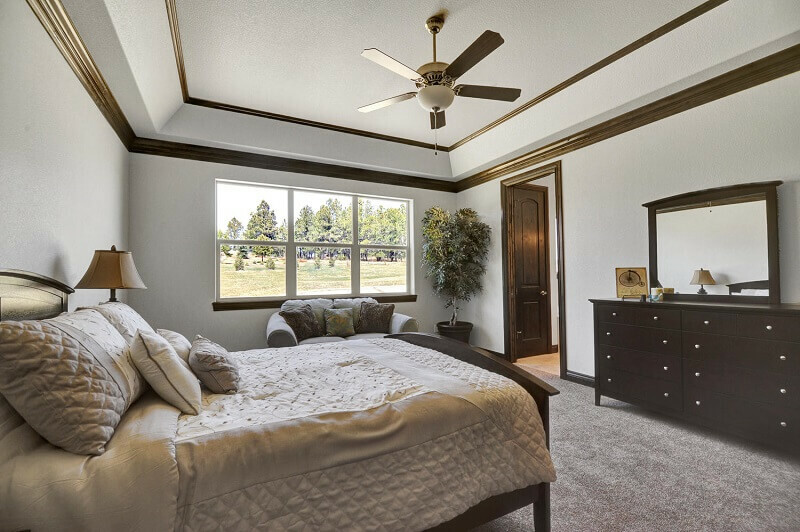 Jayden Homes can build your custom home that will provide you and your family everything you would want and need in your new home. Description: Base price for home and home site. 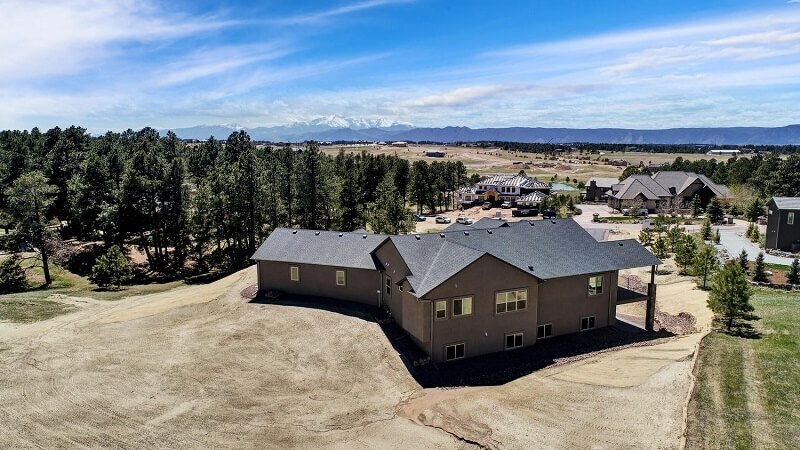 This 2.50 acre Pikes Peak View homesite is located in the serene and peaceful community of The Preserve at Walden, which features Pikes Peak and mountain views, hiking and biking trails, and fly fishing in the ponds. The Preserve at Walden is located southeast of the town of Monument, Colorado and is just minutes from Highway 83 and I-25 corridor. 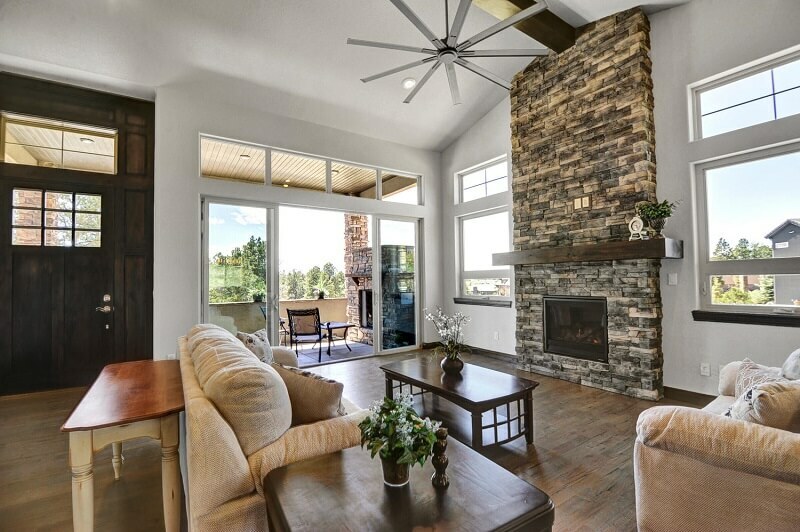 While you will be nestled away in your Colorado mountain haven, you will also be within a short drive from The Club at Flying Horse (private golf club), premium shopping centers, restaurants, movie theater, and bowling center. 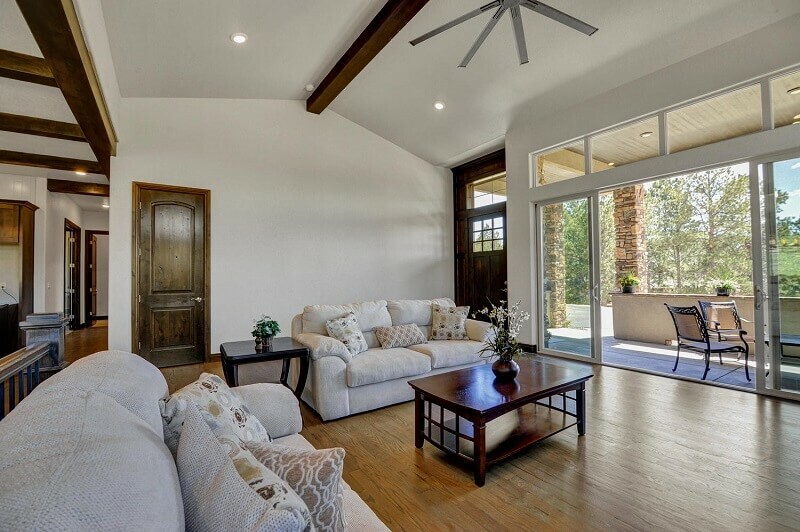 In this versatile home design of 4 bedrooms, 4 baths, and a 4-car garage, the Foxwood is a ranch home of 4,291 square feet. The main level features high ceilings in the great room, a large kitchen that includes an expanded island with an optional built-in eating nook, coffered ceiling in the master bedroom, a 5-piece master bathroom, and a guest suite/study on the main level. 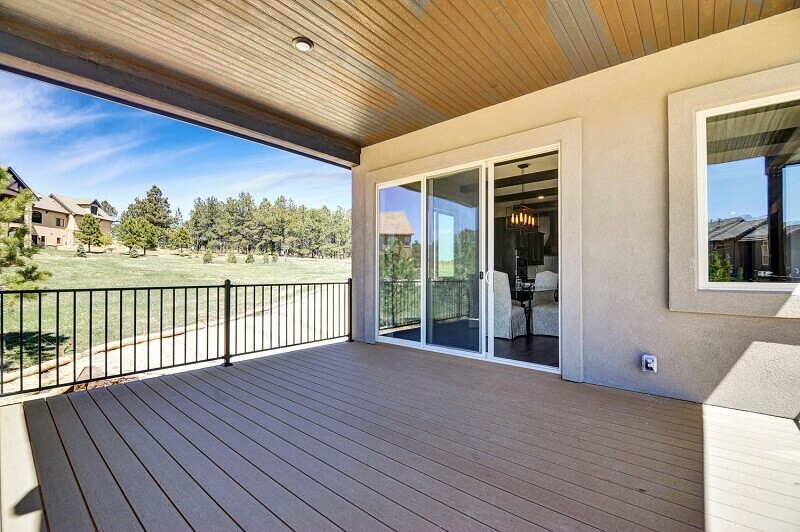 This home showcases Colorado-style outdoor living with a front courtyard, a large covered deck with all maintenance-free decking, and a patio on the lower level. The lower level includes a great recreation room, game room, and an optional soda bar for all your entertainment needs. COPYRIGHTED BY JAYDEN HOMES – ALL RIGHTS RESERVED. 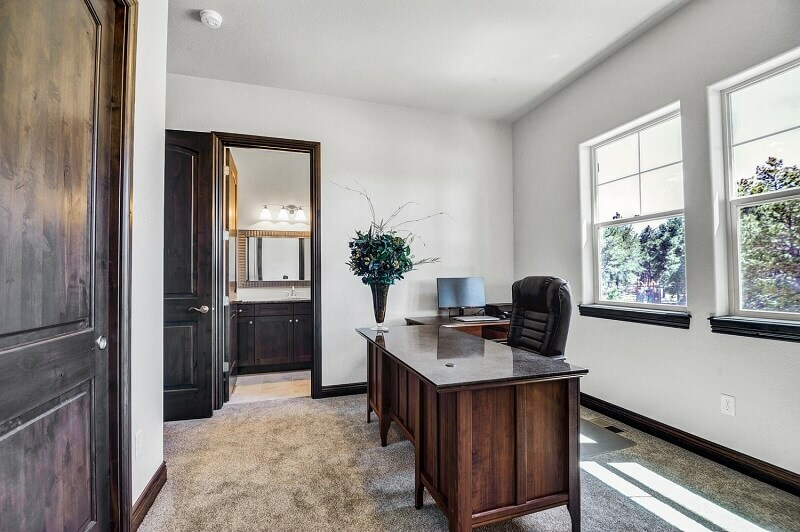 IMAGES ARE FOR ILLUSTRATION ONLY, ACTUAL HOME PLANS & PRICING ARE SUBJECT TO CHANGE WITHOUT NOTICE.